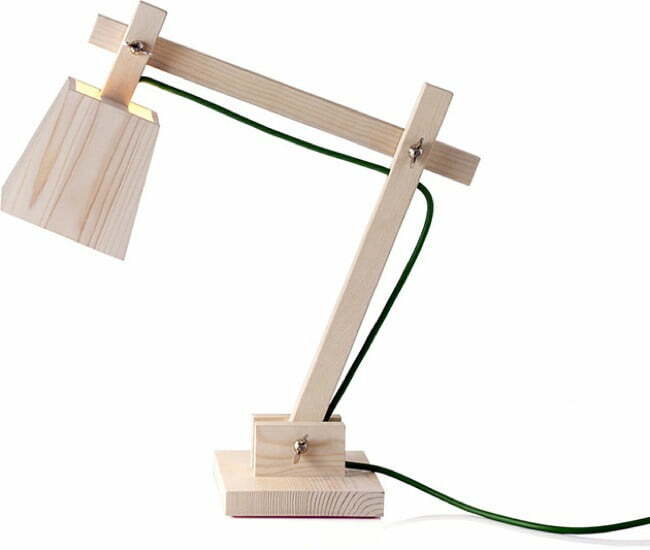 This table lamp by Muuto can add some much-needed simplicity to your desk as well as a touch of natural wood. With all the high-gloss glass and aluminum covering desks and offices, something made from natural materials is a surprising detail and a nice change of pace. Not only is the lamp almost entirely made out of wood, but it was intentionally designed to be “low-tech.” The Muuto Wood Table Lamp (about $200) has adjustable joints and the wooden lamp shade is a unique feature that hints at the Scandinavian heritage of Danish company. Good-looking desk lamps are hard to come by, and we think this simplistic wooden version would look great next to our silver and black tech gear. Available with a white or green cable.